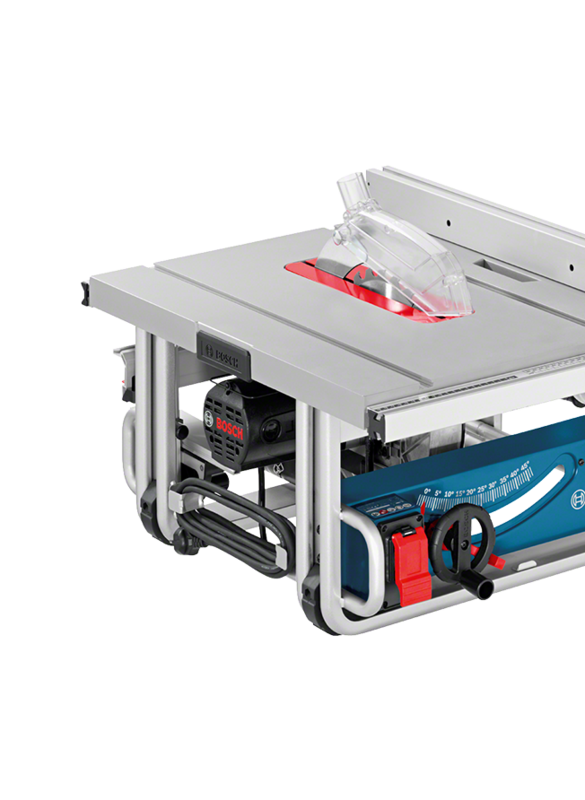 The GTS 10 J Professional corded table saw is highly compact, delivering portable professional performance to various jobsites. It features a compact design and multiple grip areas for easy and convenient transportation. 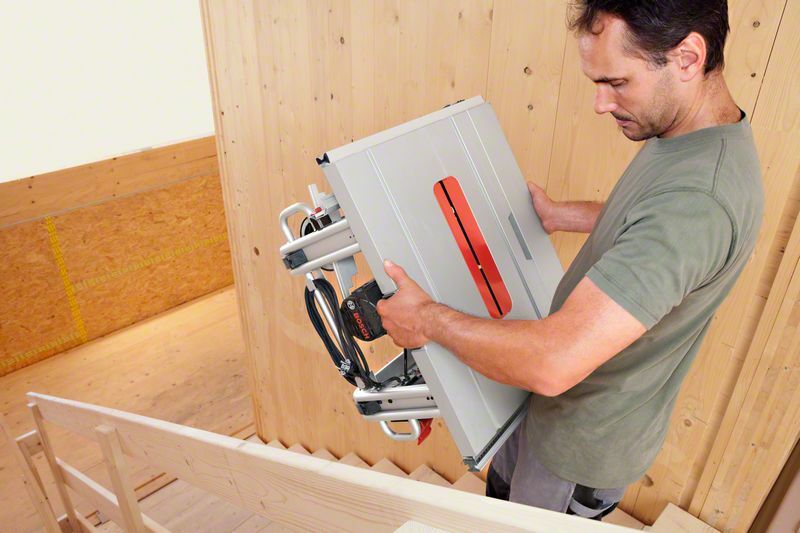 The saw’s impressive 1,800 W motor delivers its powerful cutting performance for fast work progress. 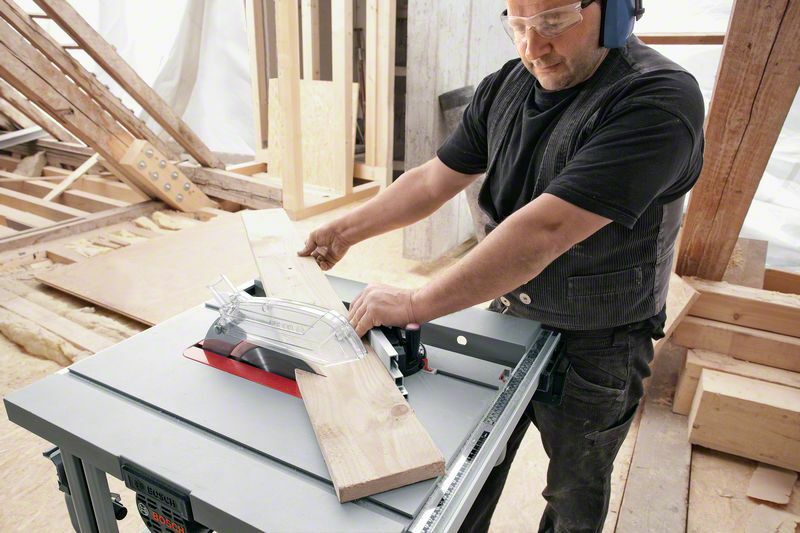 Additionally, a tool-free lowering of its riving knife enables quick adjustments for creating concealed cuts. 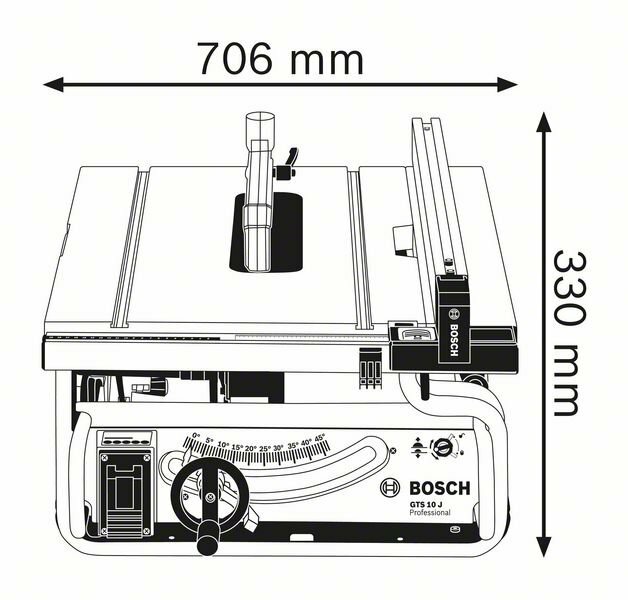 This tool is intended for cutting board materials to custom sizes, rip cutting, and concealed cuts in wood as well as wood composites, board materials, and laminate. 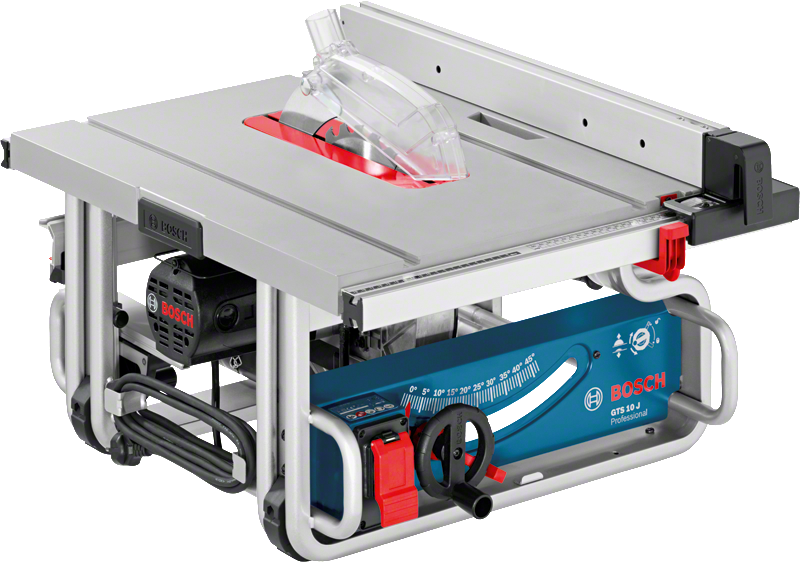 It is compatible with table saw stands as well as the Bosch Click & Clean dust extraction system. The GTS 10 J Professional’s features include double insulation, overload protection, Soft Start, and Spindle Lock.